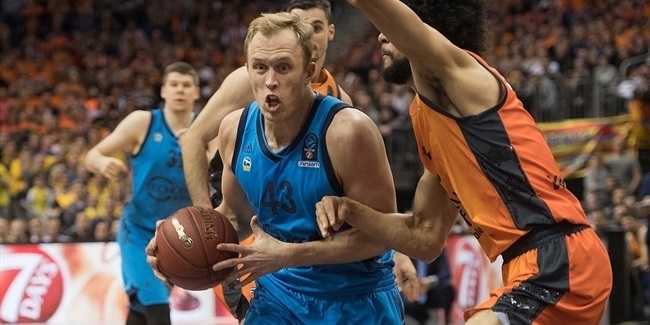 The brilliant win ALBA Berlin got in the opening night of the new 7DAYS EuroCup season came at a high price as the German team will lose big man Johannes Thiemann for several weeks. Thiemann (2.05 meters, 24 years old) suffered a muscle injury on his left thigh and his comeback is still uncertain. 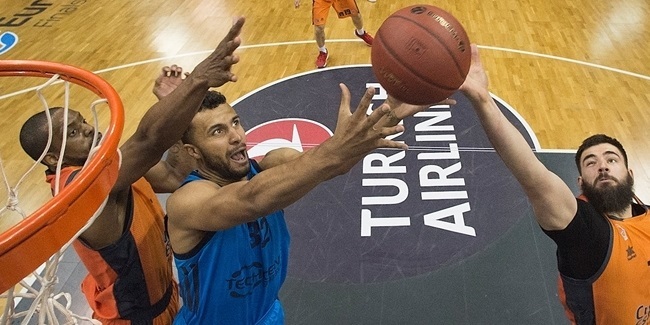 Thiemann thus joins Dennis Clifford, another ALBA big man who will miss also several weeks with a patellar tendon irritation.